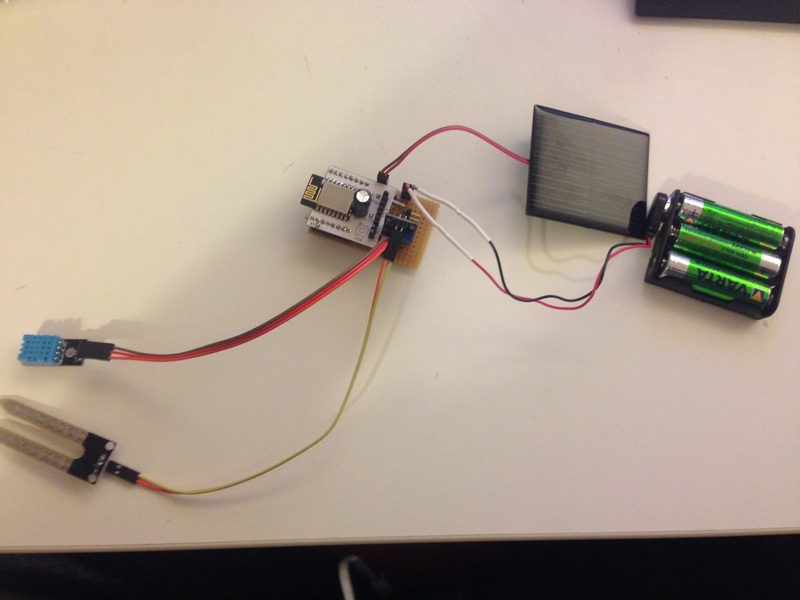 Blogger and reddit poster /u/electricplayground posted in /r/esp8266 recently about his project to develop a solar powered ESP8266 moisture sensor. It’s a great write-up and well worth a read. This entry was posted in Electronics, Engineering and tagged ESP8266. Bookmark the permalink.